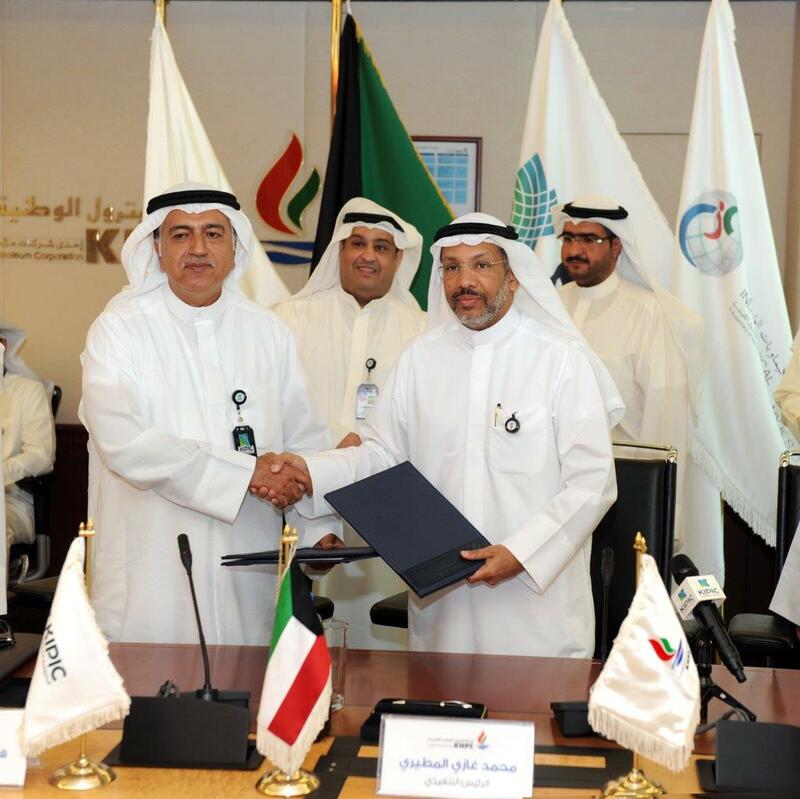 KUWAIT, May 2 (KUNA) -- Kuwait National Petroleum Company (KNPC) and the Petrochemicals Industries Company (PIC) on Monday signed agreements to transfer contracts of key projects to Kuwait Integrated Petrochemical Industries Company (KIPIC). 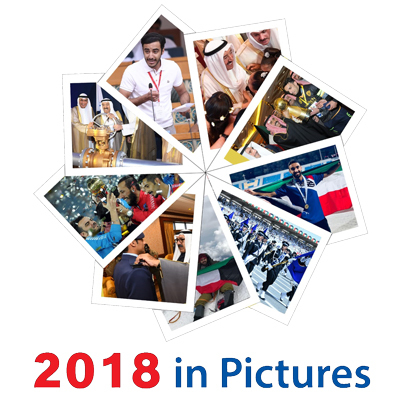 The projects include Al-Zour Refinery, facilities for importing liquefied natural gas and Project Management Consultant (PMC) contract for petrochemicals complex project. 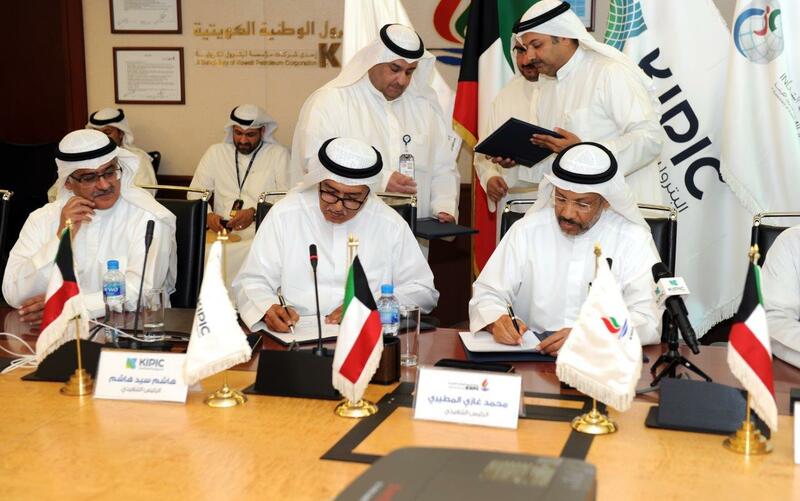 In a statement to KUNA on Tuesday, KNPC's CEO Mohammad Al-Mutairi said the agreements will be the actual start point for the newly launched company (KIPIC). 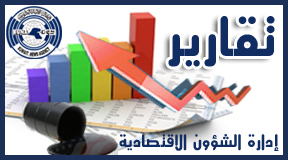 The agreements will also boost Kuwait's economy, he added. Meanwhile, he noted that Al-Zour Refinery Project is completed by 28.36 percent by now, while the liquefied gas import project is executed by 11.11 percent. On his part, KIPIC's CEO Hashim Sayyid Hashim said that these are the largest projects in the oil sector. The value of Al-Zour Refinery and liquefied gas facilities exceed KD six billion (USD 19.8 billions), he added. The launch of KIPIC was approved by the Ministry of Commerce and Industry late 2016, by a request from Kuwait Petroleum Corporation (KPC).